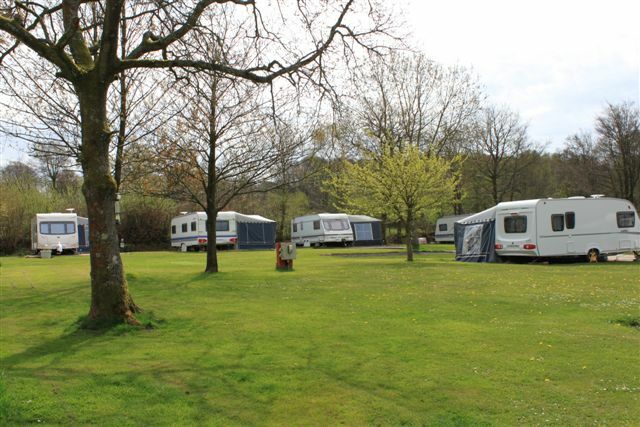 Holly Bush Park is a 2-acre site providing facilities for campers, tourers and motorhomes. 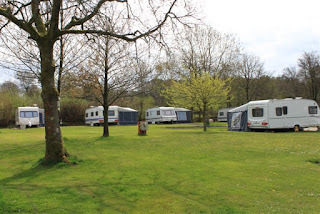 The holiday park is located in a picturesque area of Somerset, just a few miles from the town of Taunton and within easy reach of many places of interest. 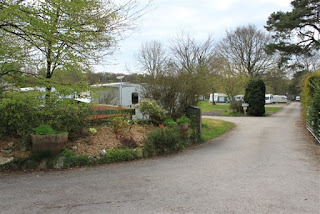 The site has ample space for caravans, motorhomes and tents. Most pitches are served by electric hook-ups and there are standpipes for water across the site. The facilities block has hot showers, a hairdryer is provided in the ladies' and shaver points in the mens'. A laundry room and washing up area is also available. Bottled gas is available onsite. The site is set within an Area of Outstanding Natural Beauty and is surrounded by beautiful woodland, making it ideal for walking and cycling, as well as bird watching. The area has many attractions to visit such as Wookey Hole Caves, Cheddar Gorge, Longleat and Fleet Air Museum.